We are a team of web engineers who thrive on creating web and mobile applications. We have created our own products and tools, and we are pleased to offer our services to you to create your web or mobile application. Red Comet Labs develops full web application products. If you’re interested in us developing your product, then give us a shout. We’ll generally start by taking you through our product planning process, followed by an iterative development process, and then we'll pop some bubbly as you ship your product. If you’re looking to build an excellent web or mobile application, then a good plan will save you heaps of money in the long run. Red Comet Labs offers product planning, which includes facilitation of Product Discovery Workshops and High-Level Product Planning Sessions. PouchDB-Find is a mongodb-inspired query language for PouchDB. It is based off of Mango from the Apache CouchDB project. NMO (pronounced Nemo) is a command-line tool to manage your CouchDB instance. Garren has played an integral role in developing both of these opensource tools. Red Comet Labs Founder, Garren Smith is one of the key developers involved in building Fauxton, the new open source modular CouchDB dashboard. 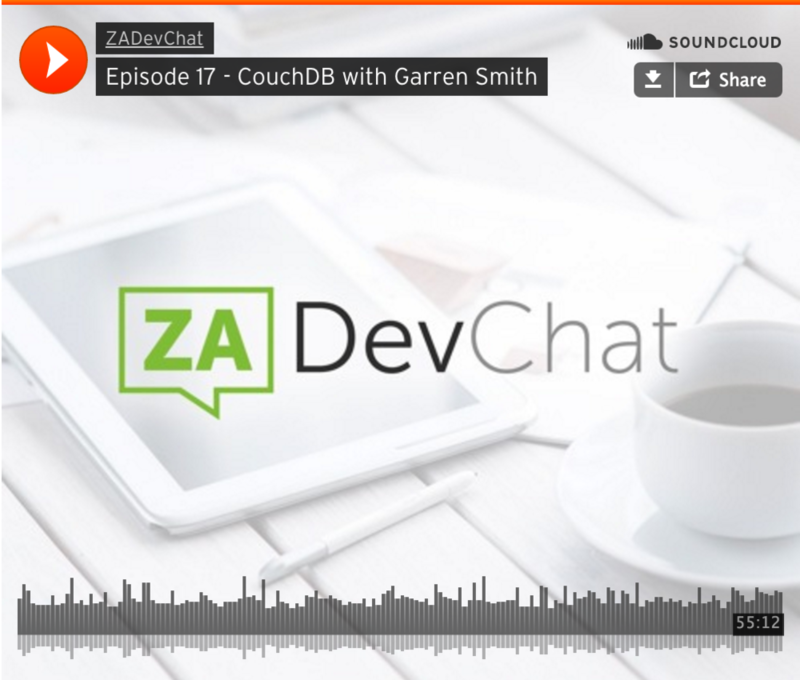 A CouchDB Committer, Garren focusses on the frontend development of Fauxton, and makes sure that using CouchDB is an awesome experience for developers. Garren is a lead developer with the IBM Cloud Data Services team. His focus is on the Cloudant Dashboard, which is built using CouchDB and Fauxton and which integrates with IBM’s big data stores. Under Garren's leadership, the team has migrated the whole product to React.js. Red Comet Labs built Classroom 7 for face-to-face trainers and teachers who were looking to present material online and to assess their students quickly. Trainers love Classroom 7 because it helps them offer more to their clients in a competitive market. We built this product form the ground up, using Ruby-on-Rails. We love opensource! We use opensource code extensively and we contribute regularly to opensource projects. Garren is an Apache CouchDB Project Management Committee (PMC) Member and a PouchDB Contributor.